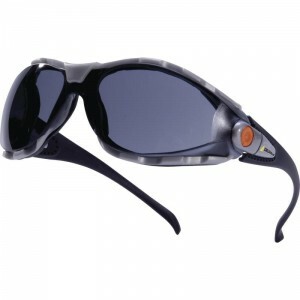 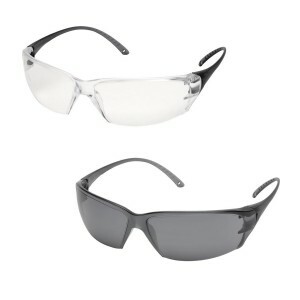 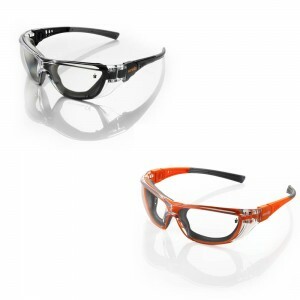 For the very latest in Eye Protection look no further than our fantastic range of Safety Glasses / Spectacles which are ideal for industrial use or for use at home. 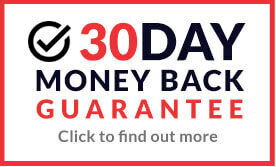 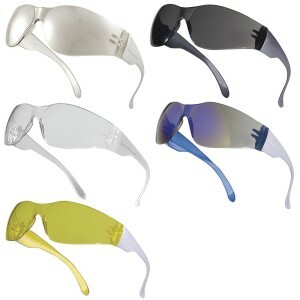 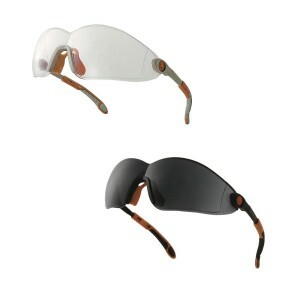 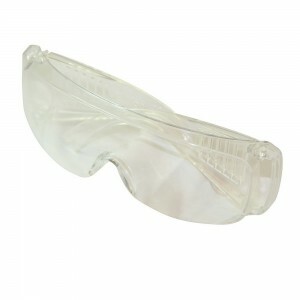 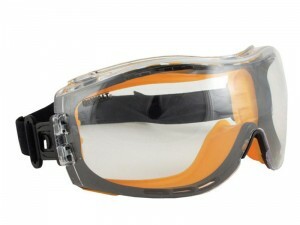 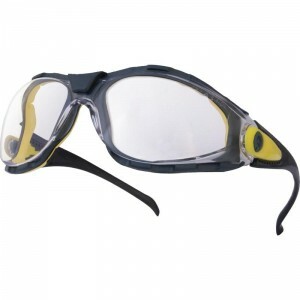 This extensive range includes many different styles all of which conform to the very latest safety standards offering protection from all kinds of potential hazards to you eyes such as sharp objects. 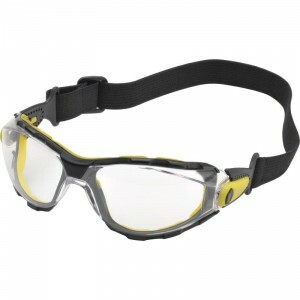 For the very latest in Eye Protection look no further than our fantastic range of Safety Glasses / Spectacles which are ideal for industrial use or for use at home. 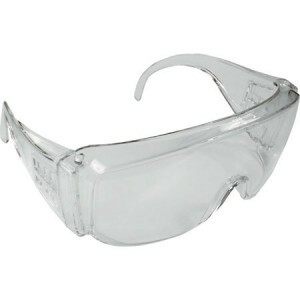 This extensive range includes many different styles all of which conform to the very latest safety standards offering protection from all kinds of potential hazards to you eyes such as sharp objects. 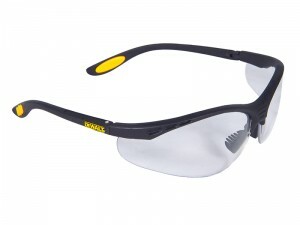 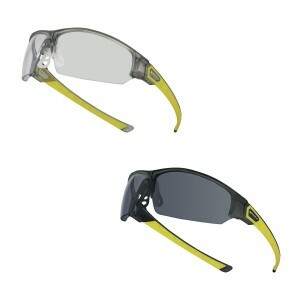 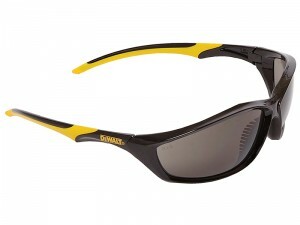 We supply stylish, comfortable and lightweight Safety Spectacles which come in a range of frames and lenses depending on your preference. 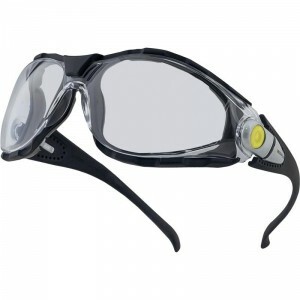 We offer quality brands who have been developing eye protection products for many years such as Bolle, Uvex and JSP, all available to buy online with fantastic savings.